IRVINE, Calif. /California Newswire/ — Cloudvirga, a leading provider of digital mortgage software, helped raise more than $50,000 for wounded veterans and families affected by cancer as a corporate sponsor of the Finance of America Mortgage Charity Golf Tournament and Auction benefiting the Golden State Impact Project. “Our mission is to serve the needs of wounded veterans, cancer patients and their families with great care, transparency and financial responsibility,” said Andrew Lippert, president of Golden State Impact Project. Cloudvirga’s digital mortgage point-of-sale (POS) software, powered by the intelligent Mortgage Platform(R), uniquely combines a world-class borrower experience with a truly automated lender workflow that radically cuts overall loan costs, increases transparency and reduces the time to close a loan. Led by top fintech veterans with a track record of building successful mortgage technologies, Cloudvirga’s customer base includes nine of the top 40 non-bank mortgage originators. 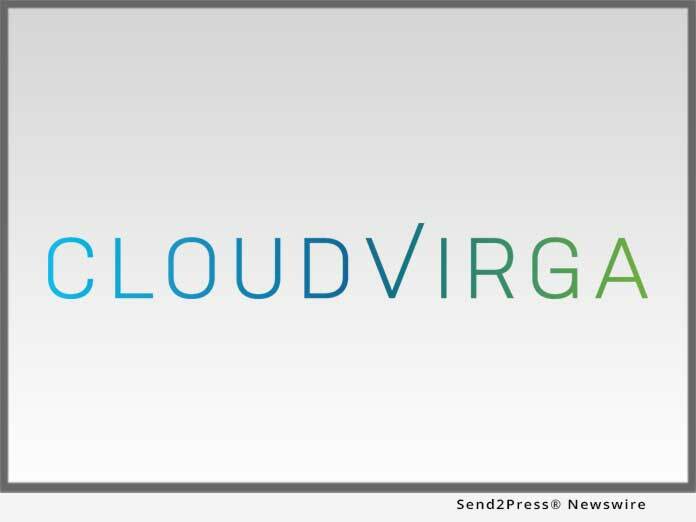 To date, Cloudvirga has raised over $77 million from some of the country’s top lenders and private-equity firms.